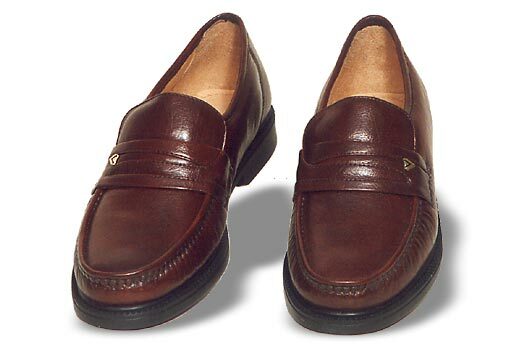 A moccasin made from Polished Buff. It has metallic emblem on the front for exclusivity. The sole is a PU sole to give a long life and is light. It has complete foam padding in the upper, leather lining and is very flexible and comfortable.